A law requiring companies to pay artists royalties for their music recorded prior to Feb. 15, 1972 is in the works. Currently, musicians who recorded music before that date are not being paid for their work — ever since Congress passed the Copyright Act of 1976. 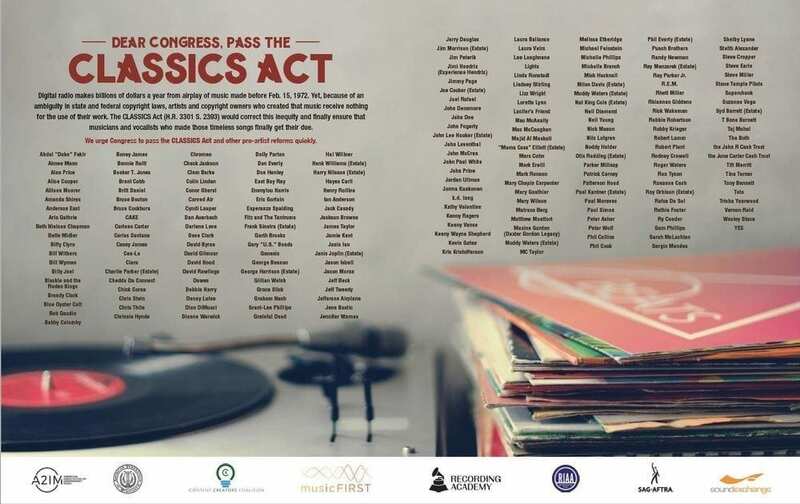 Momentum is growing for calls to Congress to pass the CLASSICS Act. 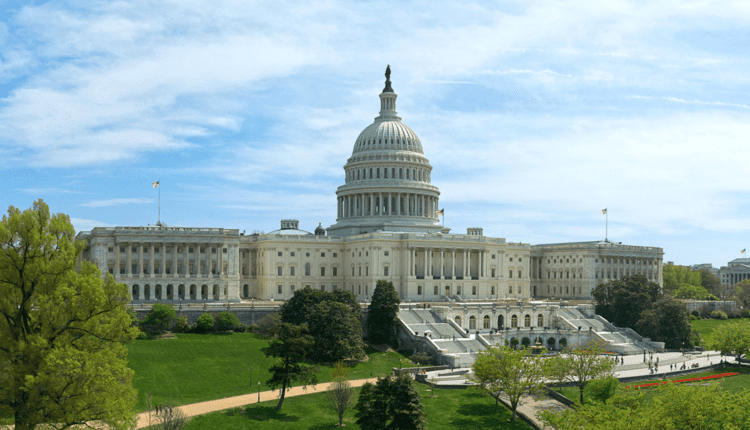 A group of 213 musicians, along with eight music organizations, came forward recently to address the copyright loophole. Abdul “Duke” Fakir brought more progress to the issue in an opinion piece he wrote for The Washington Post in December 2017. A founding member of the Motown group, the Four Tops, Fakir explains how digital streams make up half of all business revenue and that the companies pay royalties to artists to play their music. 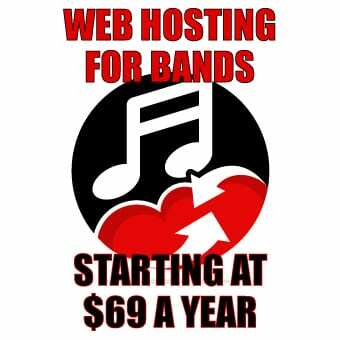 But these same companies do not have to pay artists who recorded before the February 1972 date. Fakir feels for these older artists as well in that they are not being treated fairly and are not as well off as people who had sturdier careers. Digital radio makes billions of dollars a year from airplay of music made before Feb. 15, 1972. Yet, because of an ambiguity in state and federal copyright laws, artists and copyright owners who created that music receive nothing for the use of their work. The CLASSICS Act (H.R. 3301 / S. 2393) would correct this inequity and finally ensure that musicians and vocalists who made those timeless songs finally get their due. We urge Congress to pass the CLASSICS Act and other pro-artist reforms quickly. This has been brought up as an issue today with the profits of online radio companies soaring. Companies like Sirius/XM, Spotify, Amazon Music, iHeartRadio and more have all been more profitable with the expansion of technology. 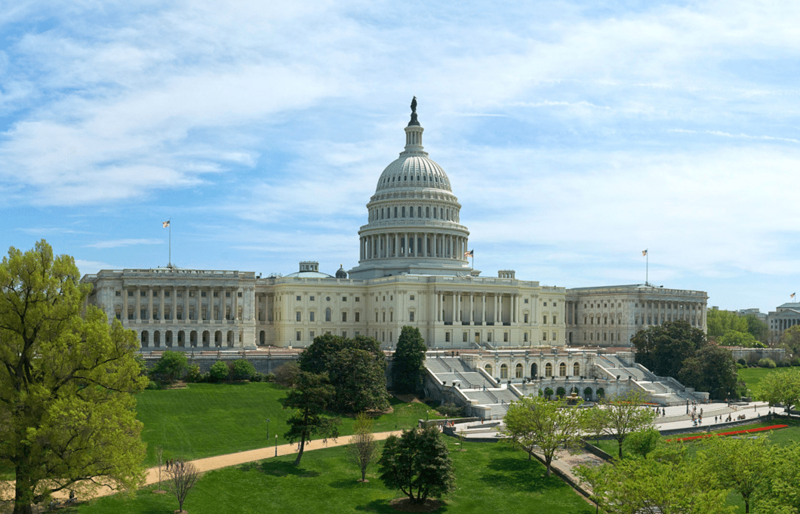 According to a press release, supporters of the CLASSICS Act anticipate the House Judiciary Committee will resolve this loophole by consolidating the key reforms into a single bill. Kyler Klix grew up in Clifton Springs, NY. He graduated college from Plattsburgh State University with a journalism degree. He currently lives in Carson City, Nevada, but hopes to someday come back to New York. Besides live music, his favorite passion is the outdoors and nature.